Birken Forest Buddhist Monastery (‘Birken’) is a Canadian Theravada Buddhist monastery in the Thai Forest Tradition of Ajahn Chah. Also known by its Pali name, ‘Sītavana‘ (translated as ‘cool forest grove’), the monastery provides a peaceful forest refuge for monastics and lay people who are seeking to deepen their understanding and practice of the Buddha’s Eightfold Path. Venerable Ajahn Sona serves as the monastery’s Abbot and senior monastic teacher. Born in Canada, with training in both the Sri Lankan and Thai forest traditions, Ajahn Sona’s teaching style weaves together ancient eastern wisdom with modern western sensibilities. 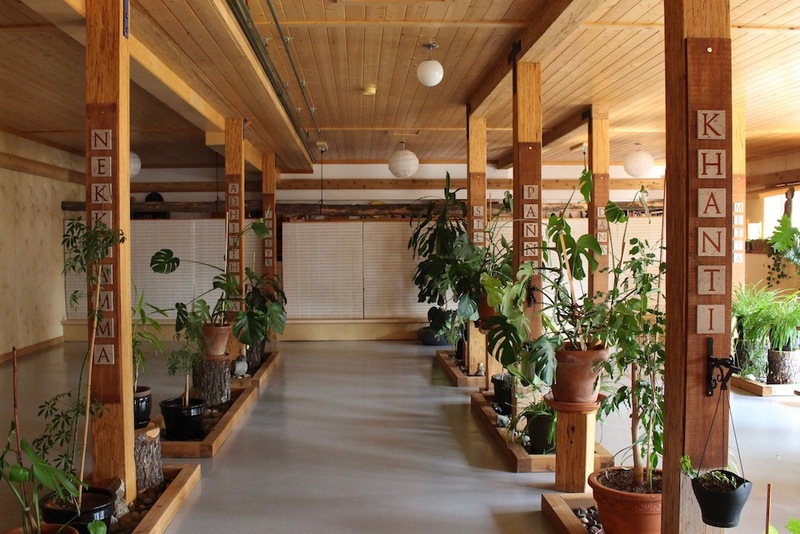 Operating entirely off-grid, the monastery employs leading-edge clean technologies and is a model of green monasticism. Visitors from all walks of life are warmly welcomed for a visit to the monastery, to “come and see” the teachings in practice. A journey through the magnificent mountains and valleys of British Columbia brings you to this quiet place. 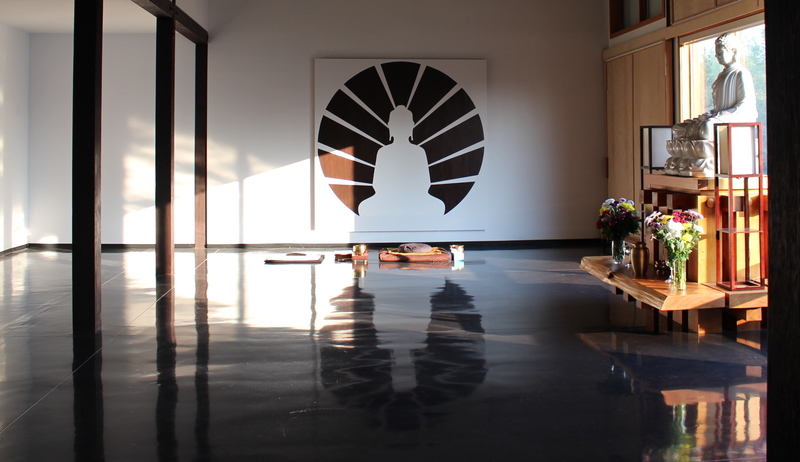 Once here, all visitors are invited to take part in a daily schedule of meditation, contemplation, and service to the community. From April through December (with the exception of scheduled closures), guests may book Day Visits, Dana Meal Offerings, and Personal Retreats of various durations. 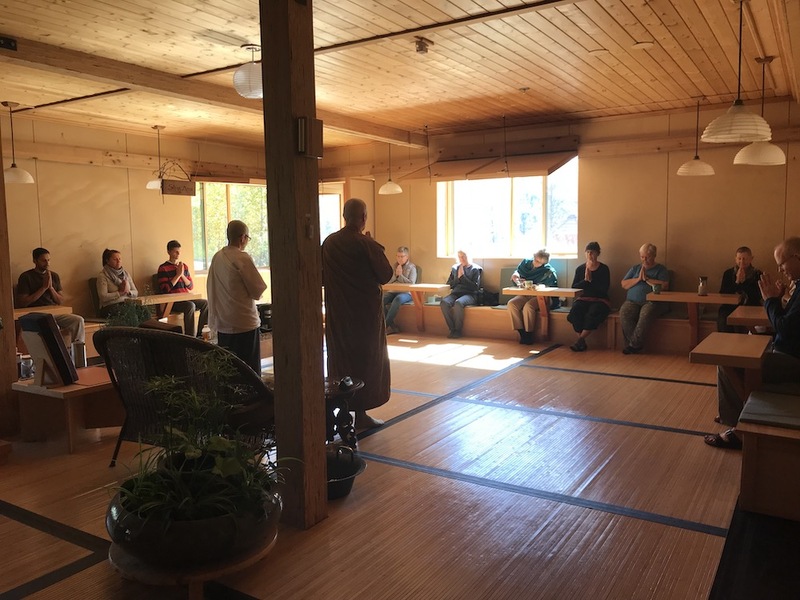 Birken also offers a limited number of Scheduled Retreats each year, for both absolute beginners and seasoned practitioners. From January through March, select long-term practitioners are invited to participate in Birken’s Silent Winter Retreat. All visitors must book their visit ahead of time and await a formal booking confirmation from the Birken Office.